The Chicago culinary scene gathered in celebration and recognition of the city’s culinary excellence at the 2019 Jean Banchet Awards. The prestigious honors are named after Chef Jean Banchet, a Chicago Chefs Hall of Fame inductee instrumental in making Chicago the culinary destination that it is today. The Jean Banchet Awards ceremony presented by the Cystic Fibrosis Foundation is the only Chicago-based awards ceremony that recognizes culinary originality and talent throughout the region. The top honors of the evening went to George Trois for Restaurant of the Year and Chef Jason Hammel for Chef of the Year. 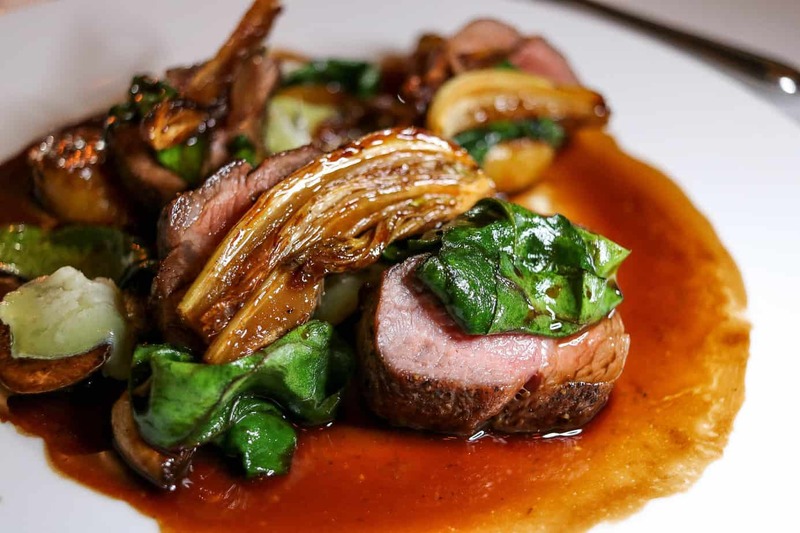 George Trois is a French-influenced restaurant located in Winnetka. Chef/owner Michael Lachowitz is a third-generation chef who trained under great chefs, including famed chef Jean Banchet at Le Francais in Wheeling, IL. Each guest who books an experience at George Trois is treated to a 12-course chef tasting menu with each course delivered and explained by Chef Michael. Jason Hammel of restaurants Lula Café in Logan Square and Marisol in the Museum of Contempory Art is known for spearheading the “farm-to-table” movement. Chef Hammel was among the first chefs to source local, organic ingredients, and build close relationships with Midwestern farmers. It’s always a good time to discover a new restaurant so even if you miss them during Restaurant Week add them to you list to visit another time! This year’s Chicago Restaurant Week will be the largest ever, with nearly 400 local restaurants participating, including over 100 first-time participants and 45 suburban restaurants. I’ve included the links to each of the winning restaurant’s website. Don’t miss your chance to get in on Chicago’s excellent culinary scene!